Awarded a Which? Best Buy in January 2019! 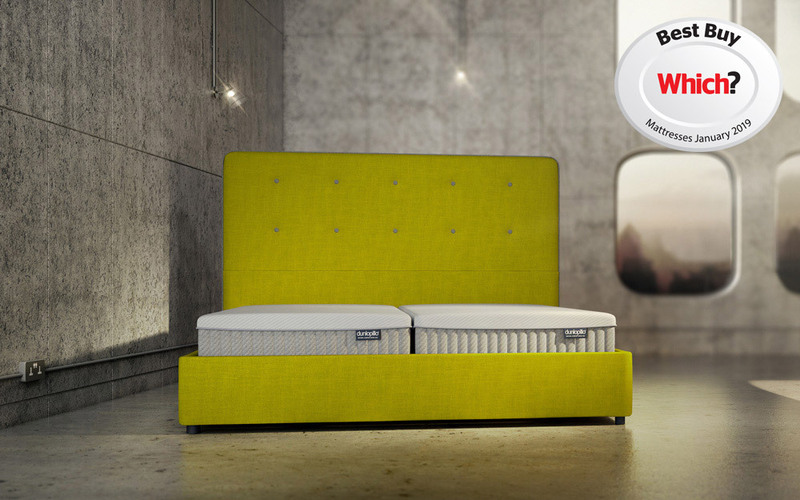 Introducing the luxurious Dunlopillo Orchid Mattress, awarded a Which? Best Buy in January 2019: part of the timeless Signature Collection by Dunlopillo. The Orchid is made from 24cm of resilient, 100% pure Dunlopillo latex and combined with perfectly firm support. The Orchid's heavenly comfort comes from 7 comfort zones. 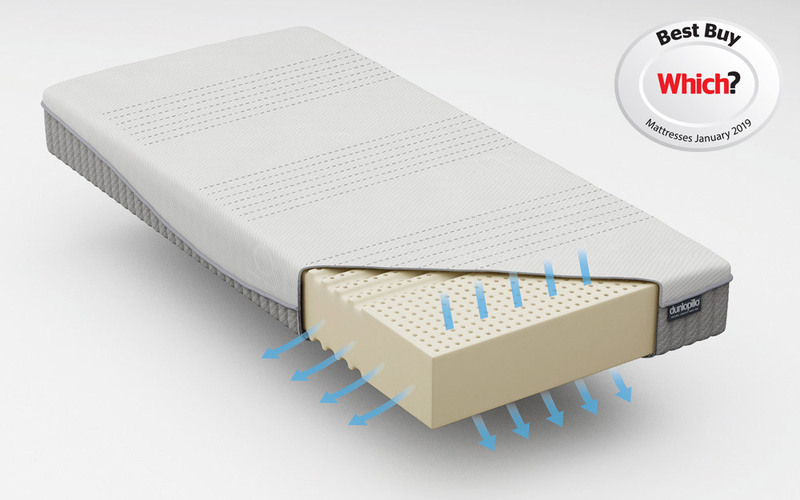 The softer zones cushion your shoulders while the firmer zones align your spine. You'll never want to leave your bed! 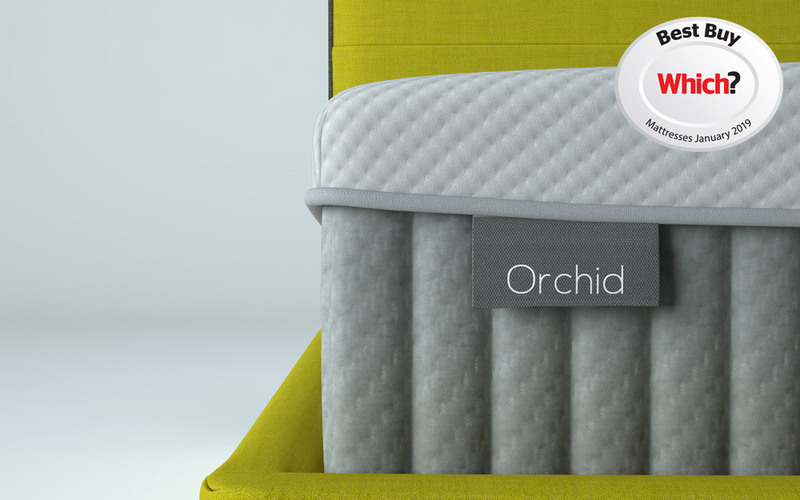 With pressure-relieving properties and an open cell structure, the Orchid provides consistent air circulation so you can wake up feeling revitalised. Finished in a knitted, soft-touch cover with Actipro technology, the Orchid is hypoallergenic. 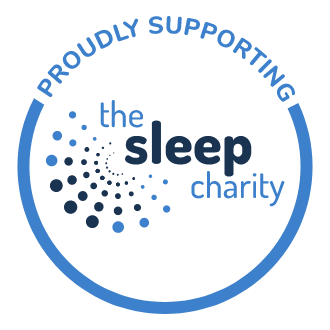 It's the ideal choice if you're looking for a cleaner, healthier night's sleep. 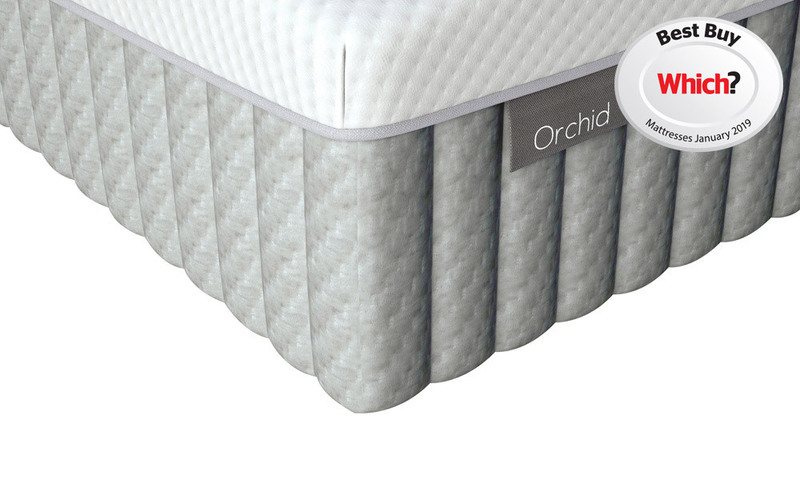 The Orchid is single-sided to make your life easier and designed for long-lasting durability. 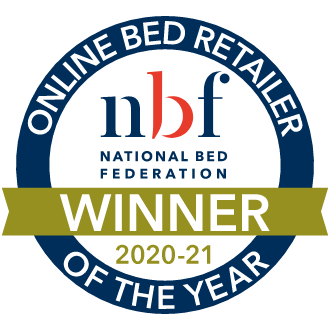 Your mattress will stay in the same great shape for years to come. 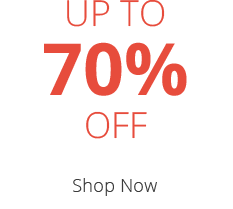 Simple fresh design with consistent support. No handles on the mattress to help with the turning/lifting of the mattress. I had a Dulopillio materess for 25 yrs and it felt as good on the day I gave it away as the day I bought it. This one feels even better. None. Would like someone to turn it now and again it is heavy and being a Super King big but is probably a good point.